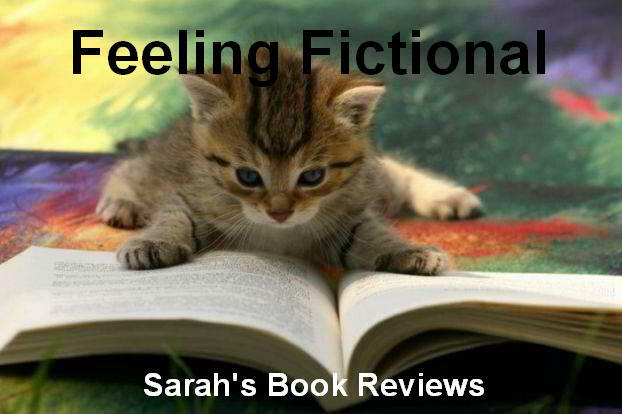 Feeling Fictional: Review: Cursed by Destiny - Cecy Robson + International Giveaway for a SIGNED copy of the book! 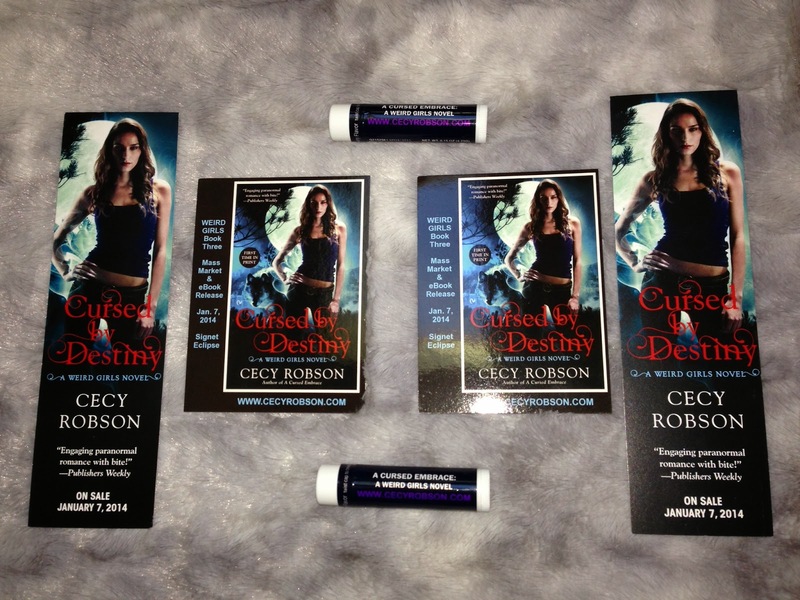 Review: Cursed by Destiny - Cecy Robson + International Giveaway for a SIGNED copy of the book! Celia Wird and her three sisters are just like other 20-something girls—with one tiny exception: they're products of a backfired curse that has given each of them unique powers that make them, well, weird . . .
And if that weren't enough misfortune for one girl, a clairvoyant’s prediction could destroy Celia and Aric's love for good. The only way to protect the world from unbridled supernatural terrorism is for Celia to bind herself to her destined mate. And that doesn't appear to be Aric . . . Please note that although this review won't contain spoilers for Cursed by Destiny it will include spoilers for previous books in the series. Celia is devastated after Aric left her and his fast approaching wedding to another pureblood were isn't making her feel any happier. She can't stay living at home with her sisters surrounded by Aric's warriors but she can't be on her own thanks to the demons who are constantly trying to take her out so she has no other option but to accept Misha's offer of sanctuary. To take her mind off her broken heart Celia is focusing on learning better control of her powers and training to become as fast and strong as possible. For some reason the Tribe seem to be gunning for her and she is going to need every skill she can gain if she wants to have a chance of winning against them. Luckily she will always have her sisters at her back, they may not be living with her but they'd never leave her unprotected. I have become a massive fan of the Weird Girls series since I first started reading it so have been eagerly waiting for this instalment, especially after Aric's actions during the last book! I still don't think I've fully recovered from the emotional roller coaster A Cursed Embrace took me on and Cecy Robson wasn't done with me yet! Cursed by Destiny was just as action packed as the previous books, in fact I think things have moved up a gear when it comes to the Tribe and the battles that Celia and her sisters are facing. Nobody is safe but Celia seems to be their main target and they are sending all the big guns in her direction. She doesn't have time to sit and cry over her broken heart, she's far too busy trying to stay alive! I've never been a huge fan of Misha, I always felt he was creepy and I never really believed that he cared about Celia but I have to say he really grew on me in this book. We see a more protective side of him and it was nice that Celia had someone to rely on to help her. I still don't see them as a couple though so I'm happy to say I'm still on Team Aric! I do enjoy watching Celia spend time with the vampires though, the Catholic Schoolgirls always make me laugh with the outrageous things they come out with and I appreciate the way Misha pushes Celia when it comes to her training. It's no secret that Aric's actions shocked and horrified me in the last book, he broke my heart right alongside Celia's and I still haven't forgiven him for that. I do feel like I have a better understanding for his actions after this book though, I do wish he'd done things differently and I'm still waiting for him to completely redeem himself but I've never once wanted Celia to give up on him. I just have to believe that they will find a way to be together, that after everything they've been through things will turn out right in the long run. It seems like a happy ending is a long way off though so I guess I'm going to have to learn some patience. There were times when I wanted to give Aric a good kick and tell him to buck his ideas up but he does make some steps in the right direction, let's just hope this continues in the next book. There are so many things I want to talk about but I can't because I don't want to give spoilers. If you're already a fan of the series you're going to love Cursed by Destiny, it has all the humour, action and romance you'd expect plus so much more. I have really come to care about these characters and after the way things ended I can't wait for the next book! This is an auto-buy series for me and one I can't recommend highly enough. 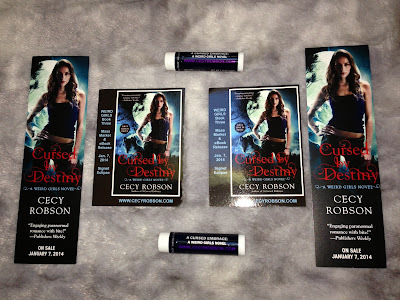 I'm thrilled to be taking part in the blog tour to celebrate the release of Cursed by Destiny and thanks to Cecy Robson I'm hosting a fabulous giveaway so that one of my readers will be able to win a signed copy of Cursed by Destiny along with a swag pack (containing a bookmark, magnet and lip balm). 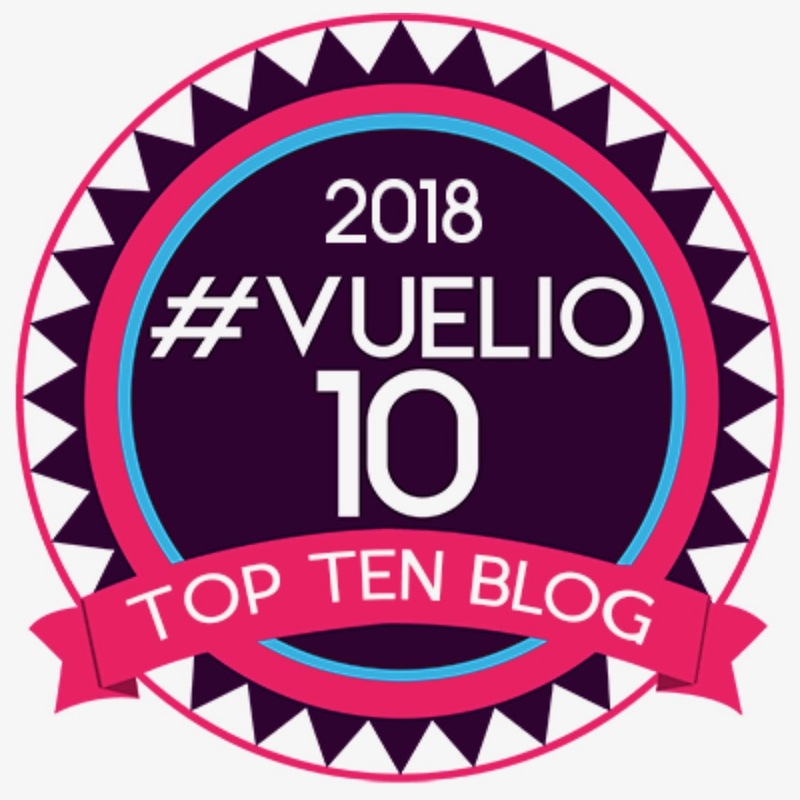 Cecy is offering a giveaway at each stop on the blog tour so you can enter as many of the giveaways as you like to increase your chances of winning (find a list of all the tours tops on Cecy's website here). Courtesy of Cecy Robson I have 1 SIGNED paperback copy of Cursed by Destiny along with a swag pack to giveaway to a lucky winner (giveaway is open internationally). The winner's prize will be sent out directly by Cecy Robson so the winner must give me permission to pass their address on. Winners will be chosen at random via rafflecopter but if you will only be able to win the Cursed by Destiny prize pack at one blog to make it fair to other participants. If the winner chosen has already won the prize pack elsewhere then a new winner will be chosen. The giveaway will close at 12:01am GMT on the 25th of December 2013 and the winner will be contacted soon afterwards. You will have 7 days to reply to me with your address or A new winner will be chosen. 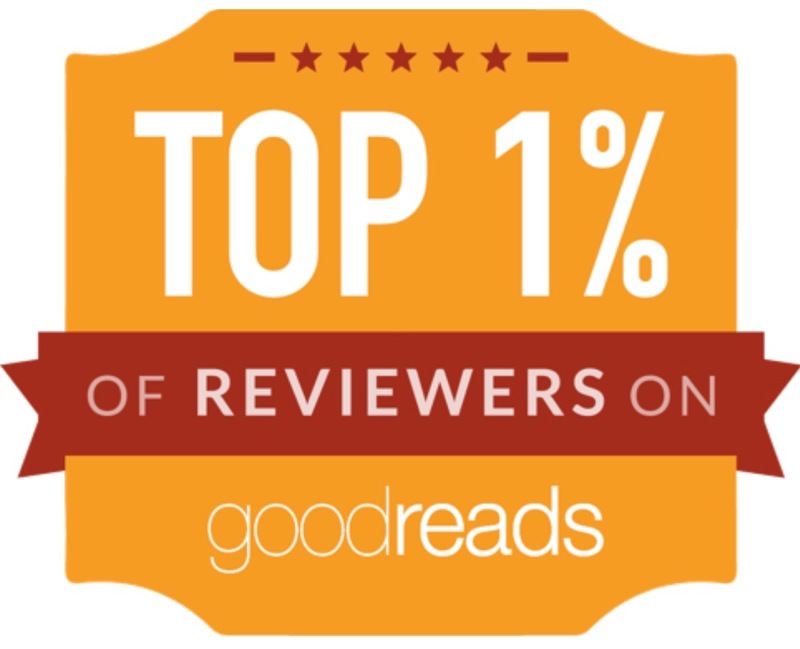 I am so thrilled you enjoyed CURSED BY DESTINY, Sarah. 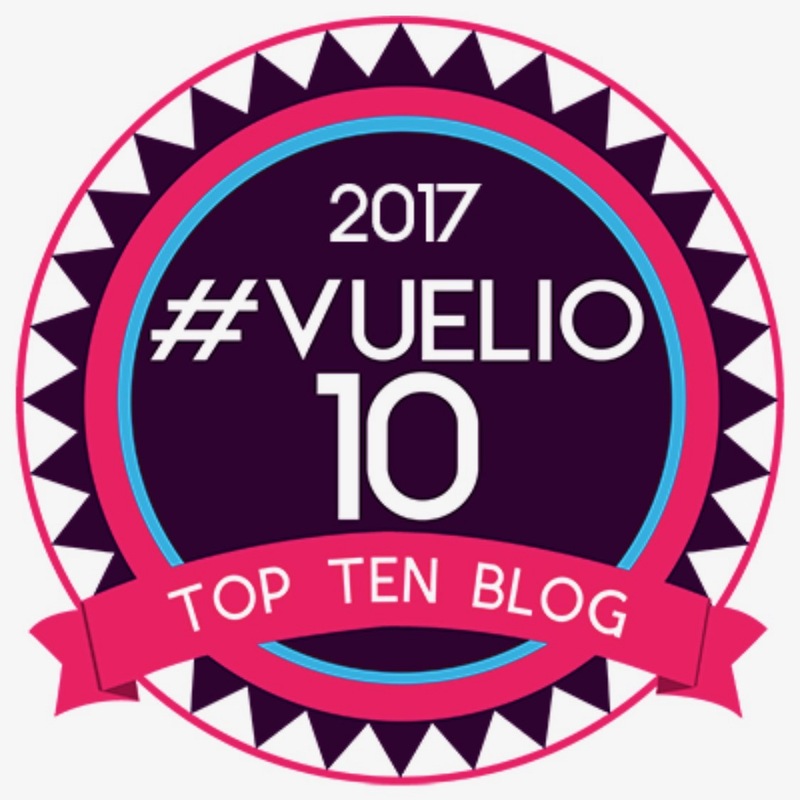 To give you a hint, the best is yet to come! I love your books and can't wait to read this one. I haven't read the series yet, but I've heard the books are really good! Thanks for the giveaway! I have been eagerly awaiting this release. All the reviews just make me even more anxious. I love Celia and her sisters. This is one of the best UF series today. I have been hooked since book one. The only part that drives me crazy is the romance. (but in a good way) Can't wait to see what happens. I love the name of the series! I love this series. It's original and funny. Can't wait to read book 3. Fingers crossed. I enjoyed Sealed with a Curse and I look forward to reading the rest of the series. I love the sound of this. I have read the first two books and they were awesome, among my favorite reads this year and my favorite UF. I cant wait to read Cursed moon and Cursed by destiny. The series sounds fascinating and right up my street, will definitely be on the lookout for them! Woot! Love it, Cecy. :D Best of luck and thanks for the giveaway! I just adore the series-well written, hilarious and characters you can't help but fall in love with...yes, even Mrs. Mancuso!!! What would Taran do without her to argue with?? :) Looking forward to many, many, many more adventures...as soon as possible!! !